A travel company in Wiltshire has gone into administration with the loss of 89 jobs and a knock-on effect on hundreds of customer bookings. Staff have been made redundant at Hatts Travel across its offices and depots in Chippenham, Devizes and Salisbury. 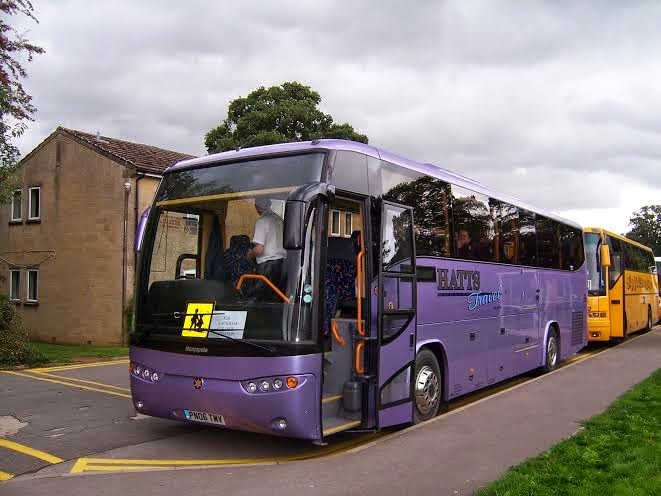 As many as 1,000 customers have already made bookings with the specialist coach and holiday tour operator. 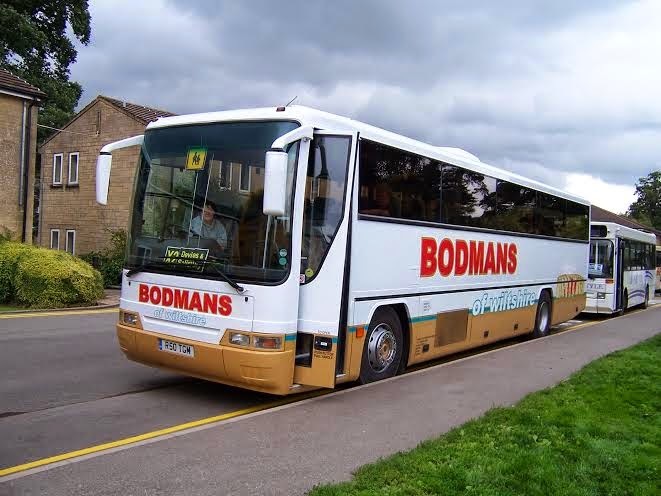 The group, which also includes Bodmans Coaches and HQT Ltd, employs about 108 staff. The holiday company's website previously said all monies paid to HQT ((Hatts Quality Travel Ltd) would be held in a "Client Trust Account" which has been included by the administrator in its investigation. Andrew Sheridan, partner and joint administrator, added: "Our priority right now is to contact and provide dedicated helpline support for those members of the general public who have paid for holidays, day trips and other private hire with Hatts. "We will ensure that they are advised of their statutory rights under the Consumer Credit Act where, in the first instance, if they have paid by credit or debit card they should make contact with their card providers." 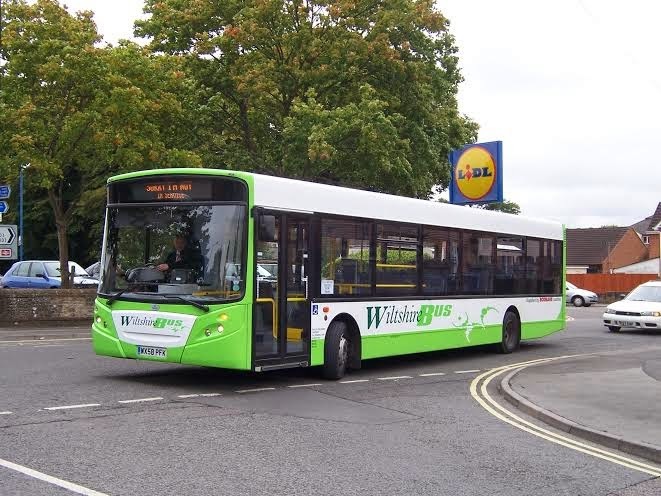 Hatts Travel were a major independent bus & coach operator in Wiltshire and a few years ago purchased Bodman Coaches, eventually rebranding its bus services as “Wiltshire Buses” . 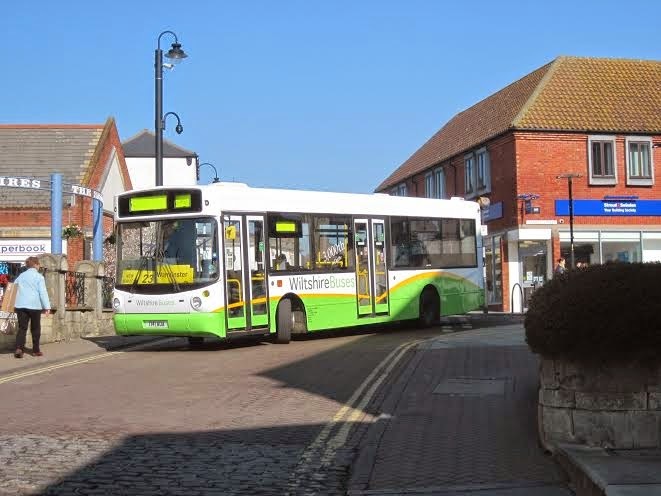 Hatts ceased operating most of their bus services on the evening of Thursday 24th July, but they had all been covered by Wiltshire Council using other operators by 7am on the 25th July (so there was no gap in service). Tours & Private hire continued to operate until 28th July. 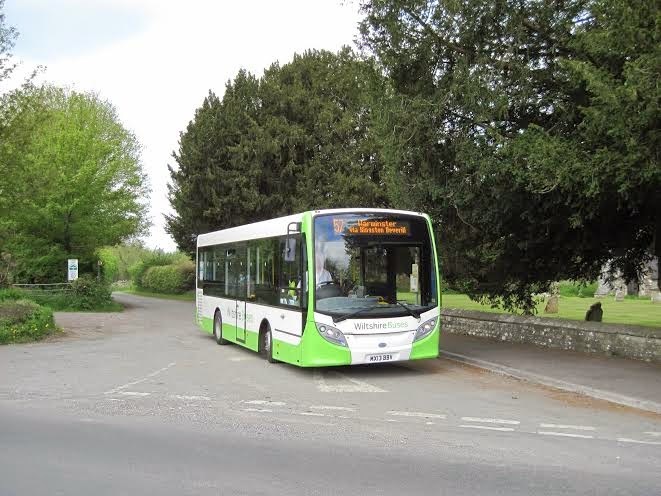 The Salisbury Park & Ride contract is being run by the Hatts administrator for the time being.